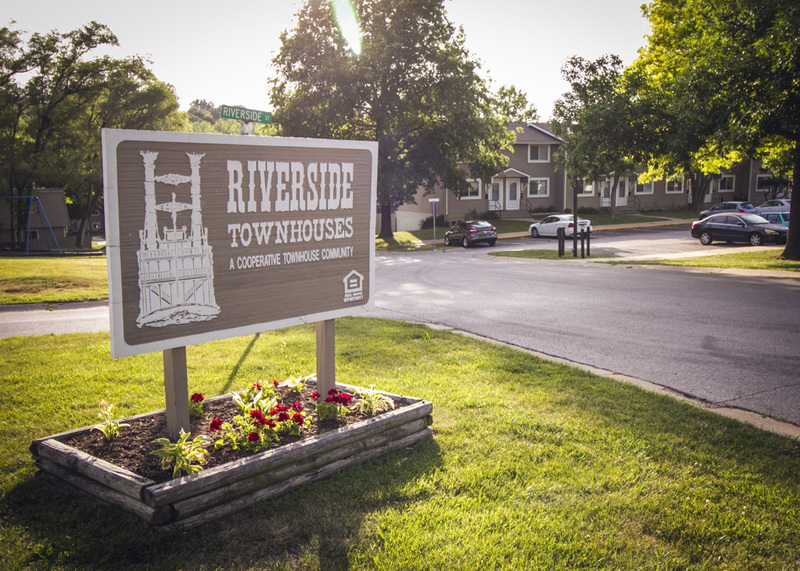 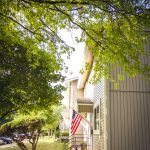 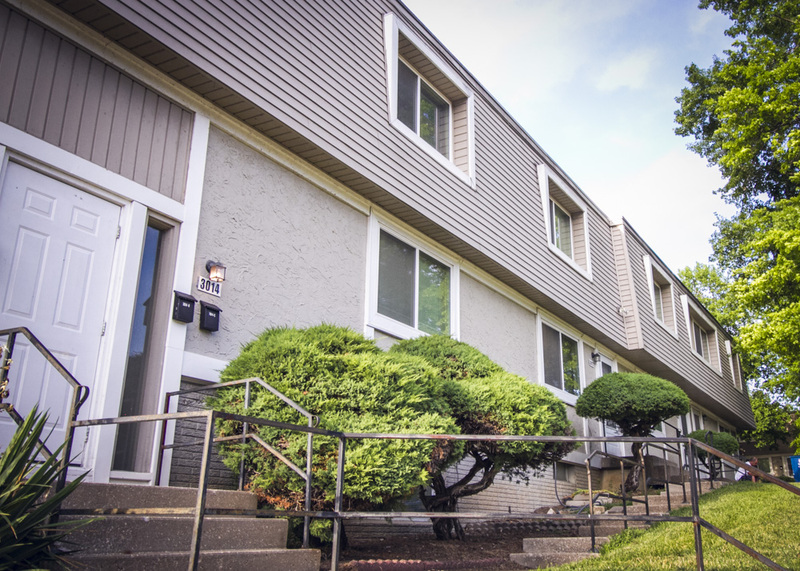 Learn about why our community calls Riverside Townhouses their home. 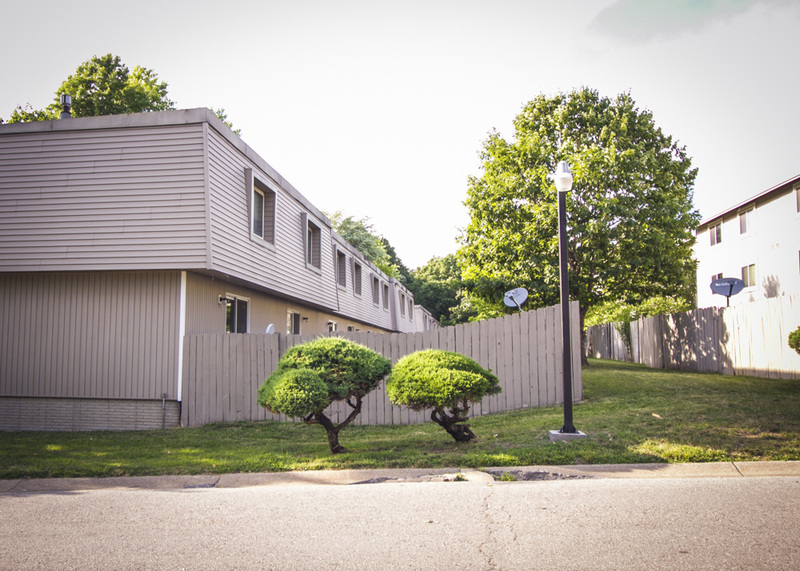 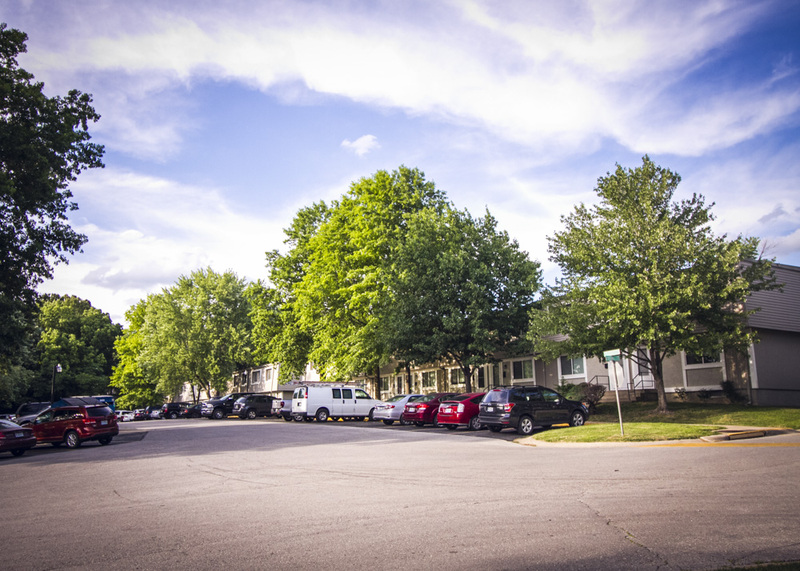 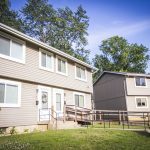 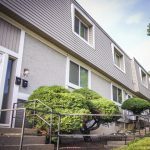 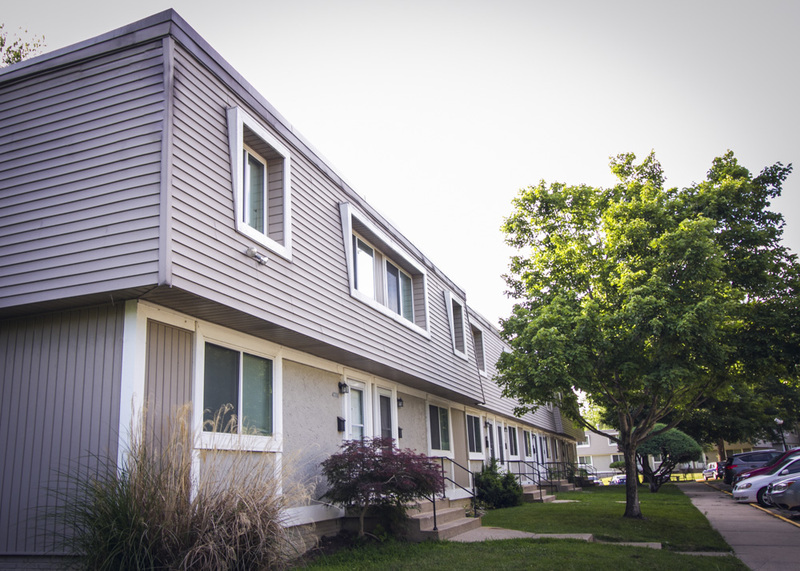 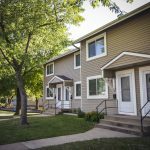 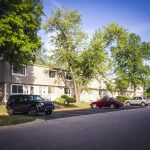 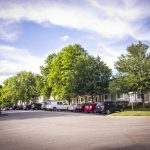 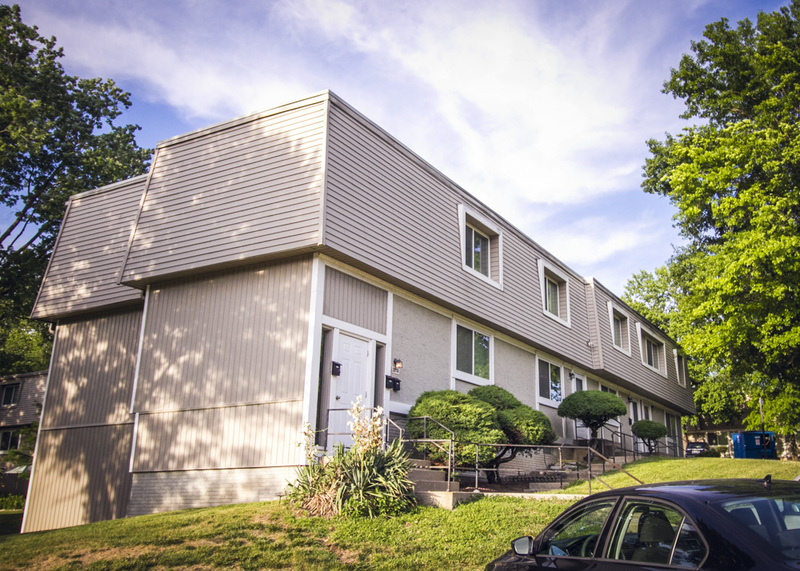 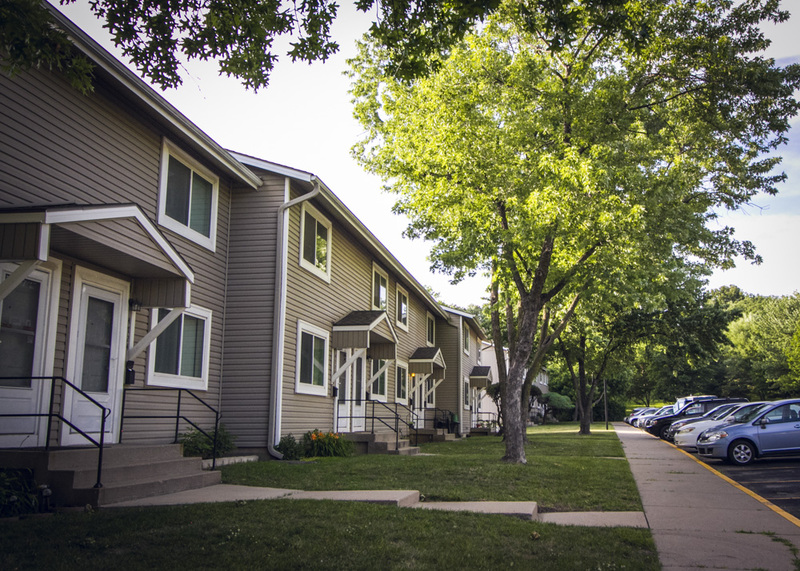 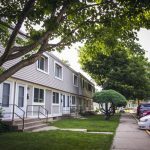 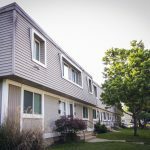 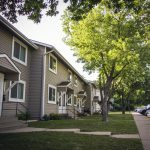 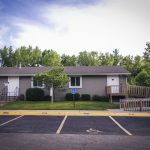 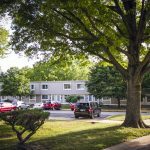 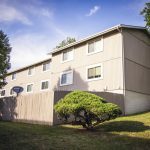 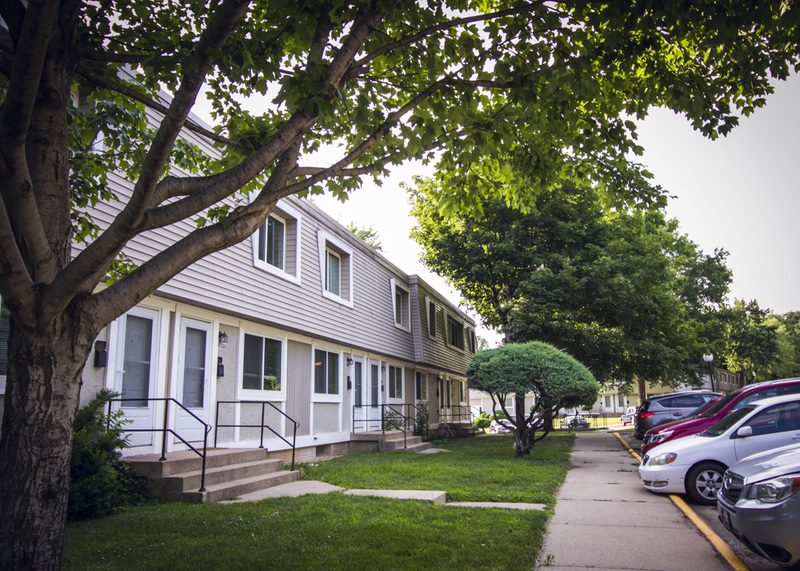 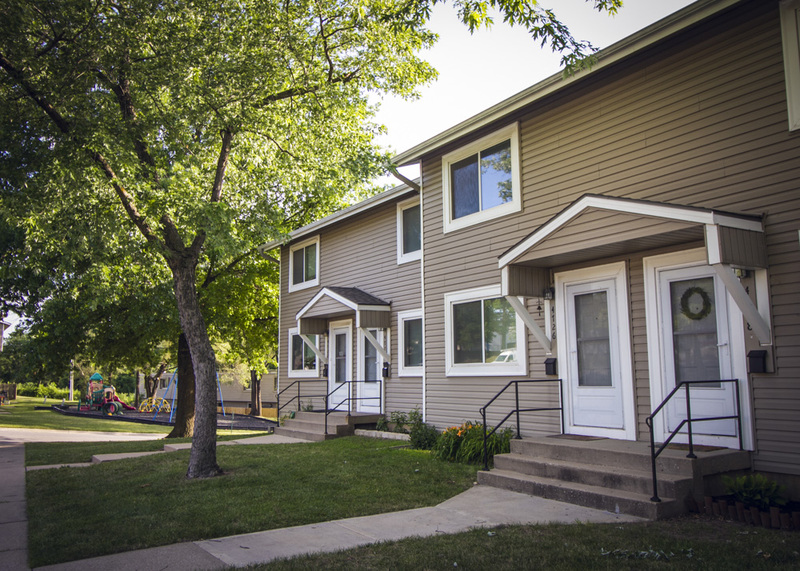 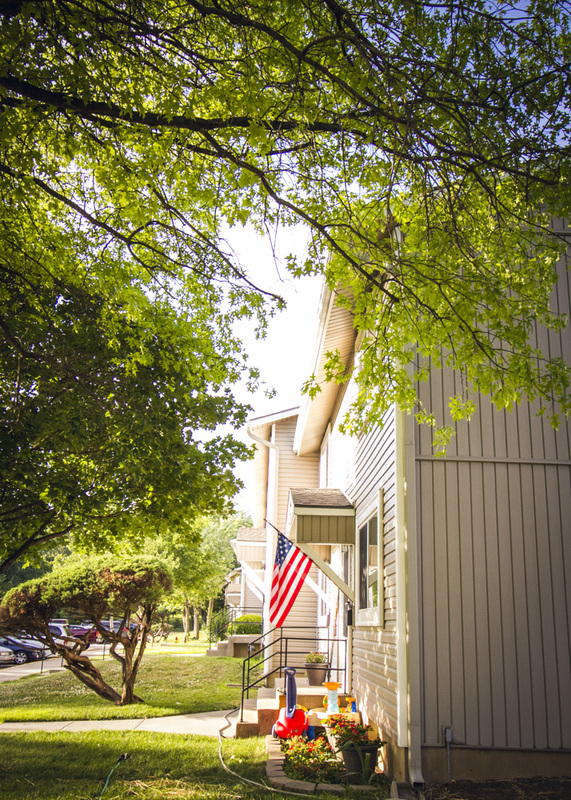 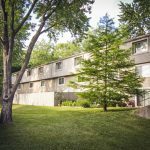 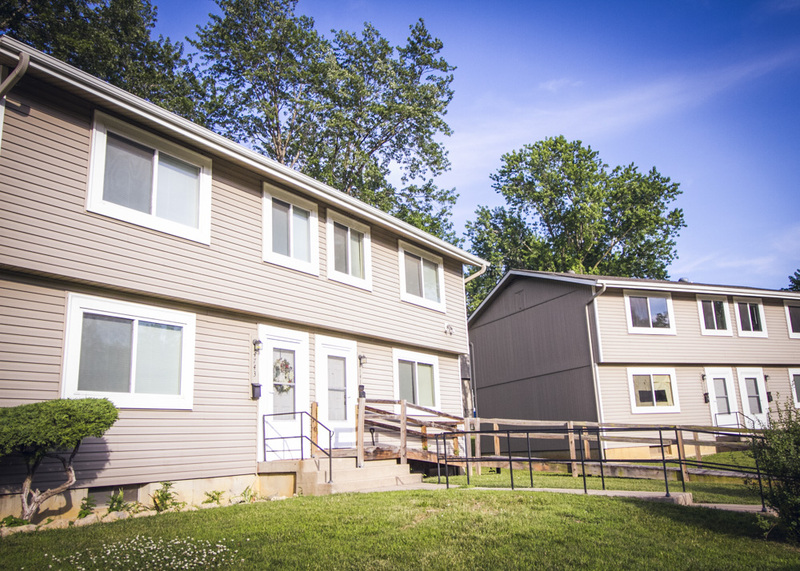 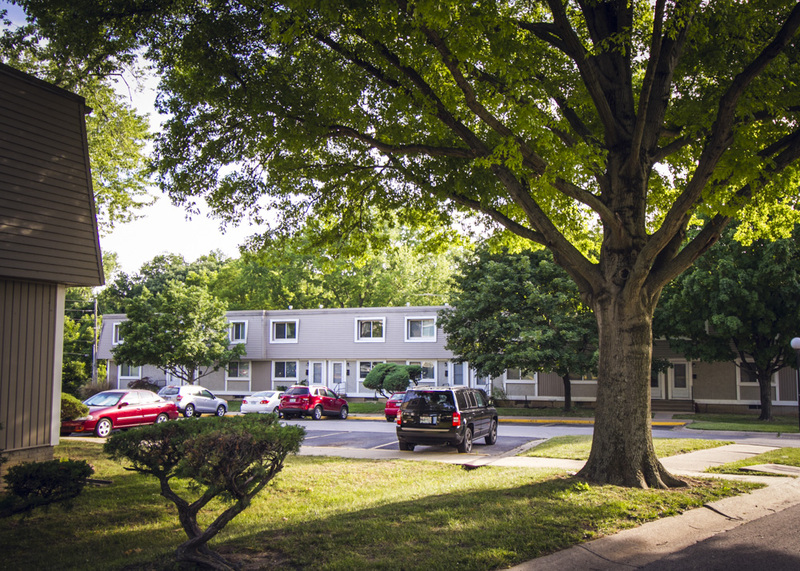 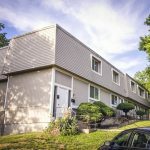 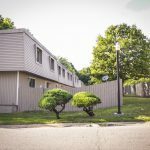 Riverside Townhouses, nestled in the woods in beautiful Riverside, Missouri, is a peaceful affordable housing alternative that fosters diversity, pride in ownership, and a strong sense of community. 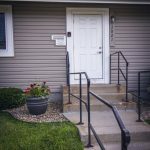 It's comforting knowing you have neighbors that care and look out for one another. 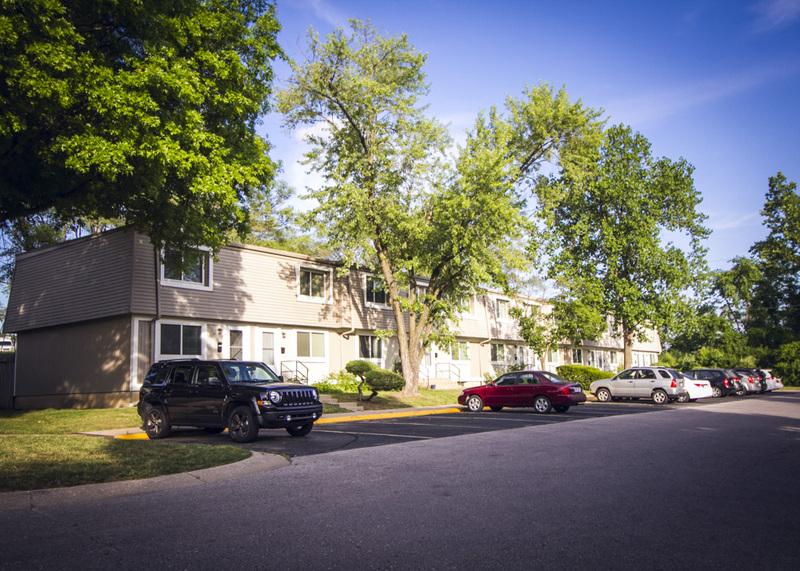 It's a perfect place to live for every lifestyle looking for comfortable maintenance-provided living. 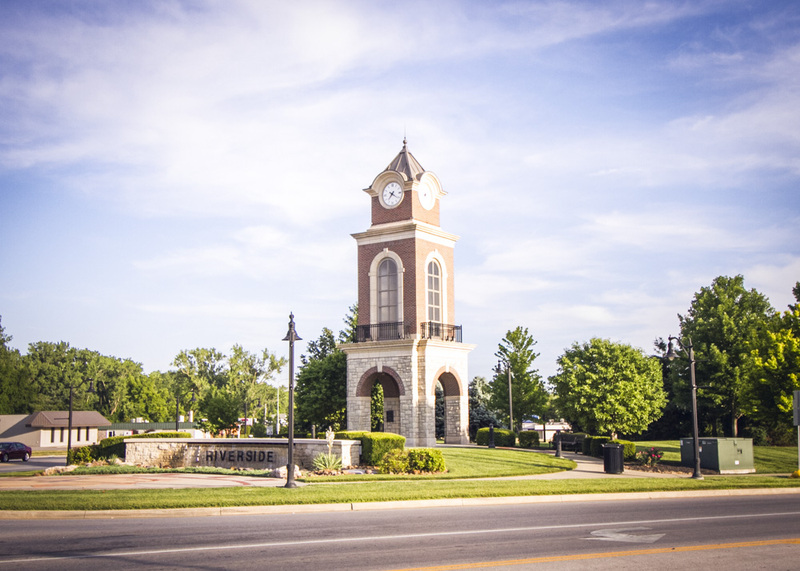 Riverside, Missouri is located just north of downtown Kansas City. 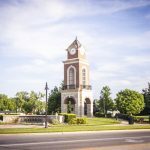 Despite being minutes away from downtown, Riverside has a distinctive small town feel, along with a strong independent spirit. 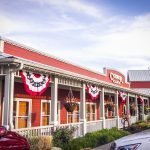 From great restaurants and nearby movie theaters to professional sports, arts, and entertainment, you'll find plenty to do within Riverside and the surrounding areas. 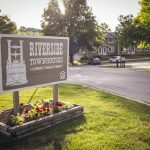 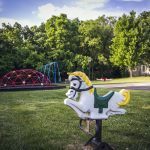 Don't forget about Riverside's Riverfest each September which features concerts, a parade, fireworks, and many other exciting activities. 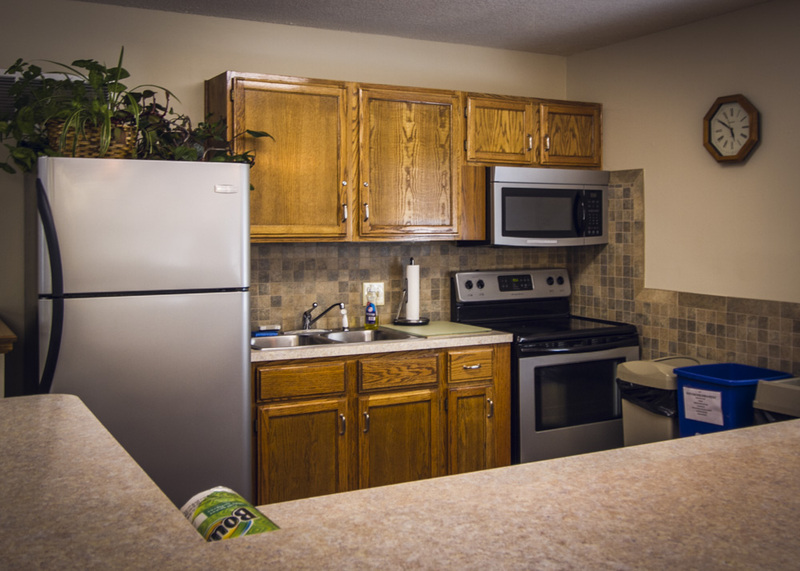 Our property features many amenities for everyone. 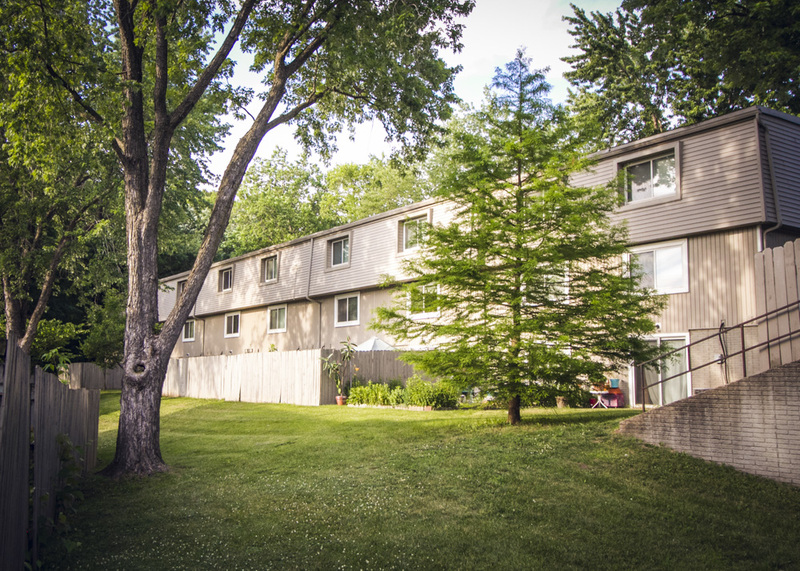 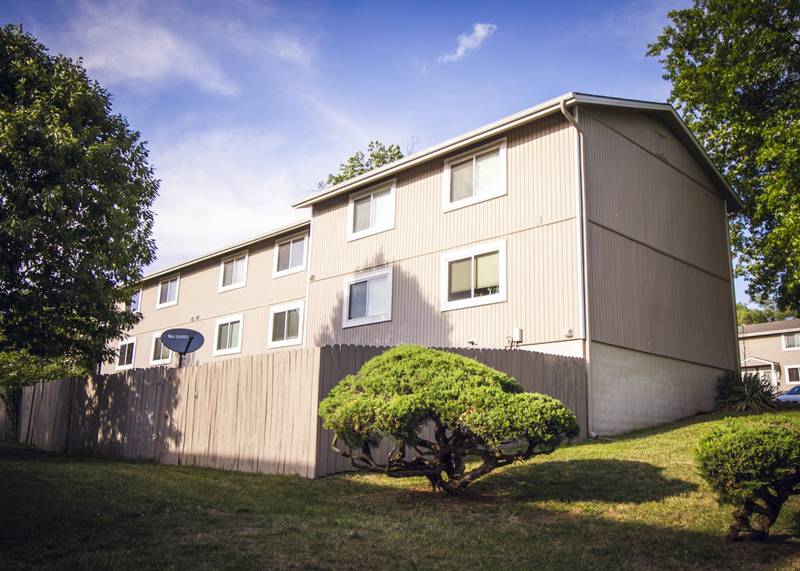 Our beautifully wooded property features mature trees and landscaping. 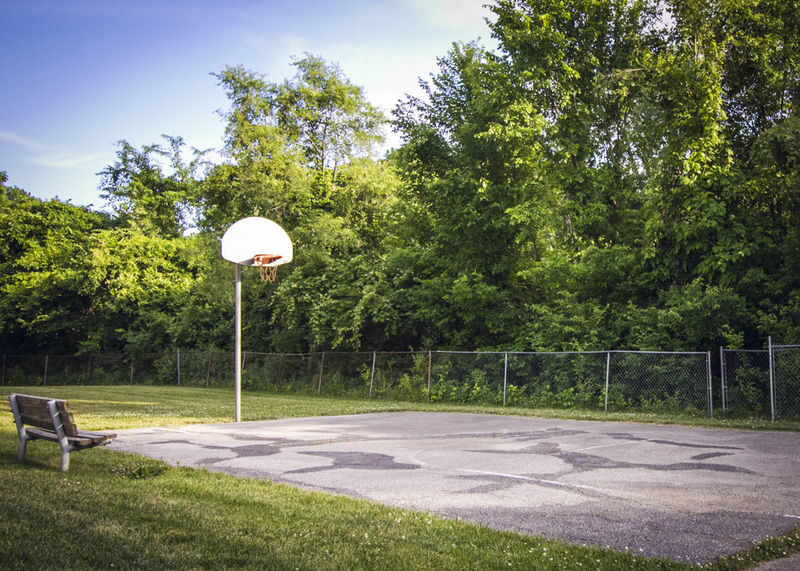 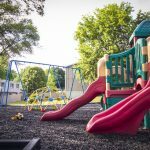 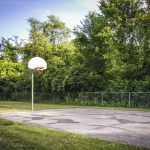 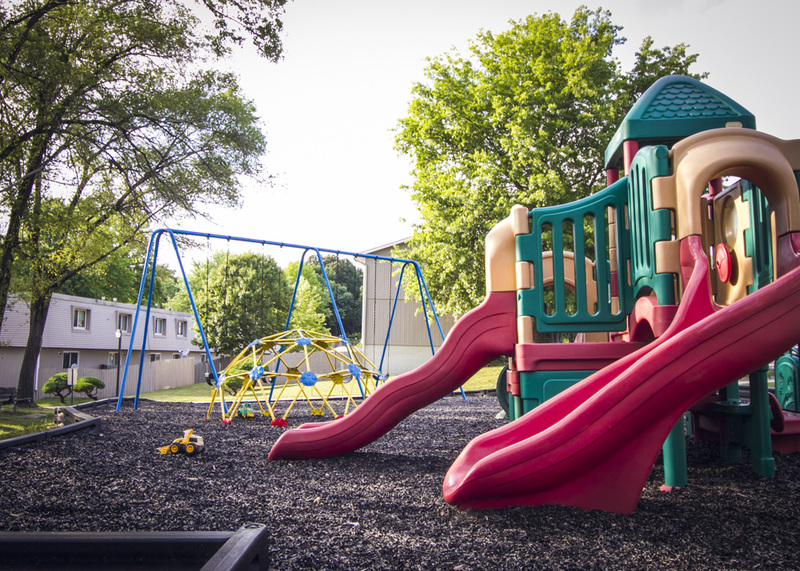 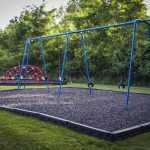 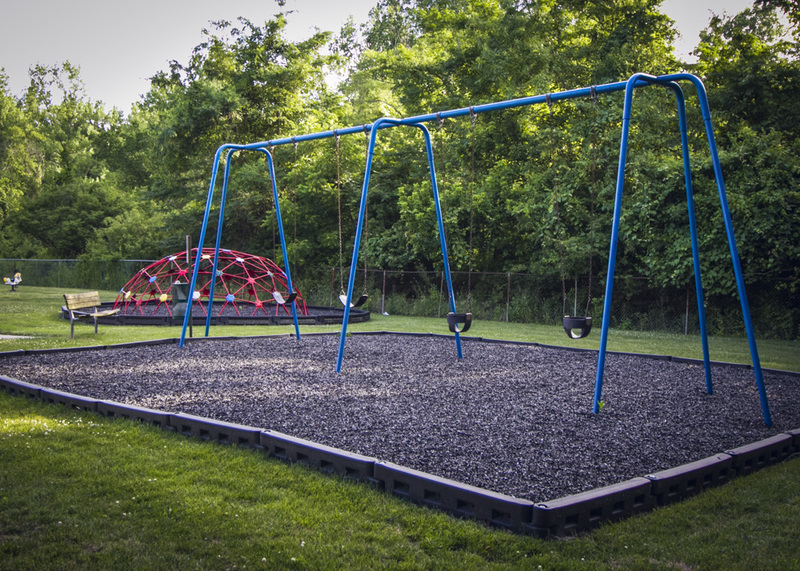 For the outdoor enthusiasts, we offer 2 large and adequately equipped playgrounds and basketball court. 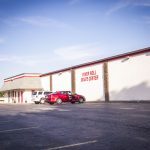 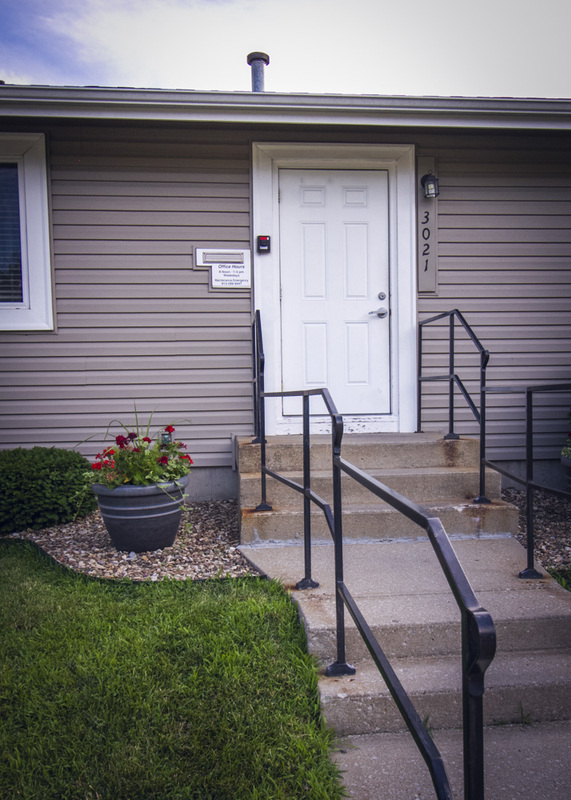 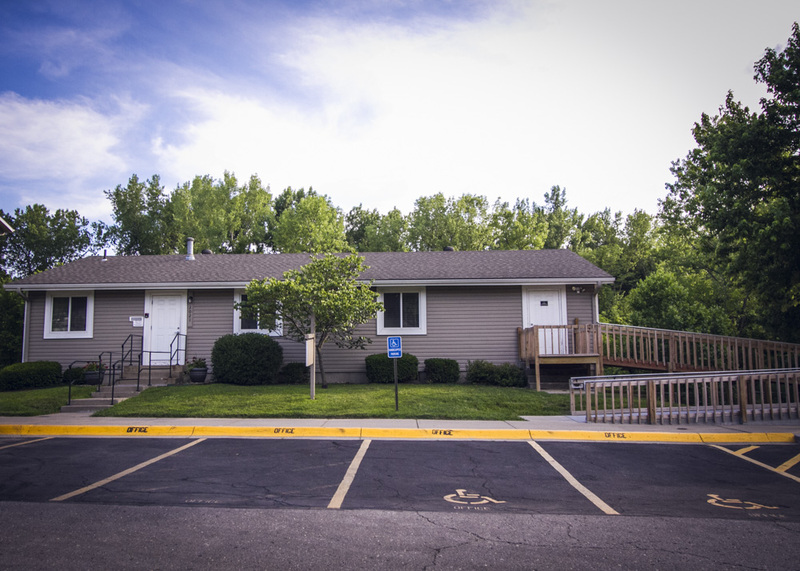 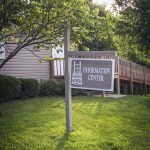 Our community center is available for rent to our resident members. 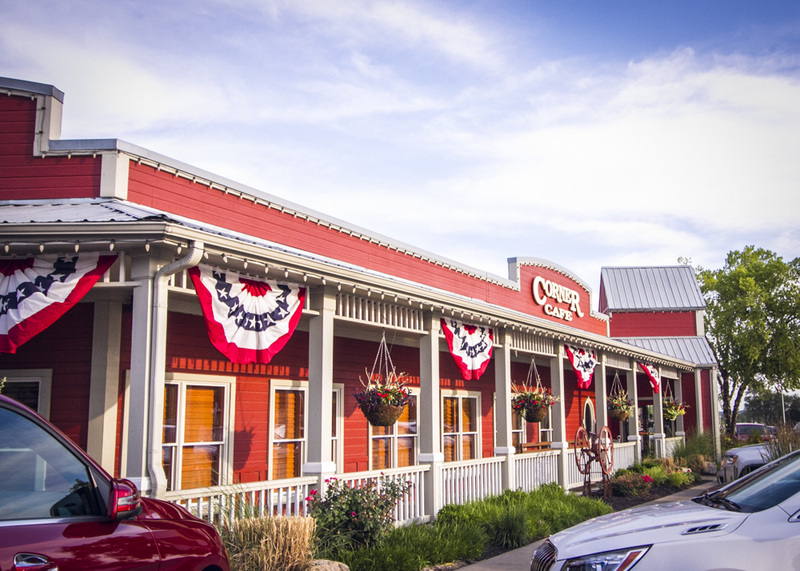 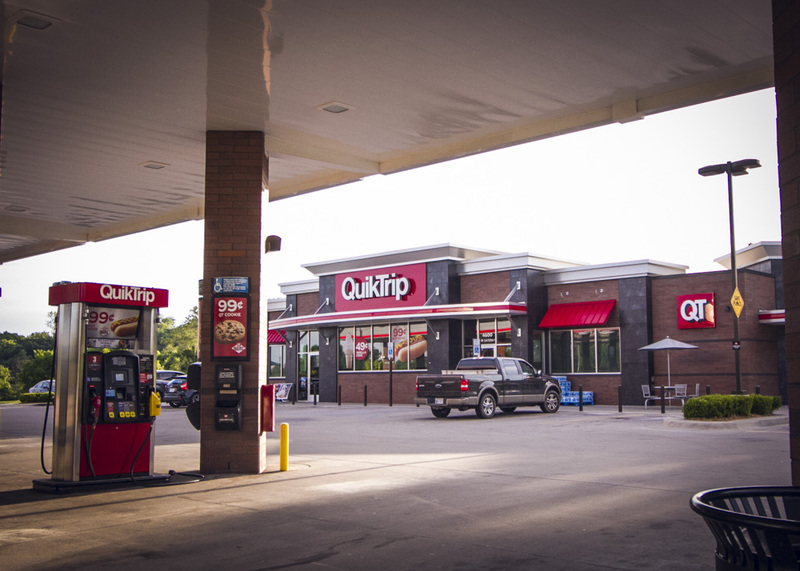 It's the perfect gathering spot for birthday parties, retirement parties, graduation parties, family reunions, and any other get-togethers. 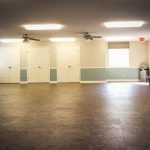 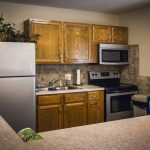 The community center features a kitchen complete with a full-size refrigerator/freezer and electric range and oven. 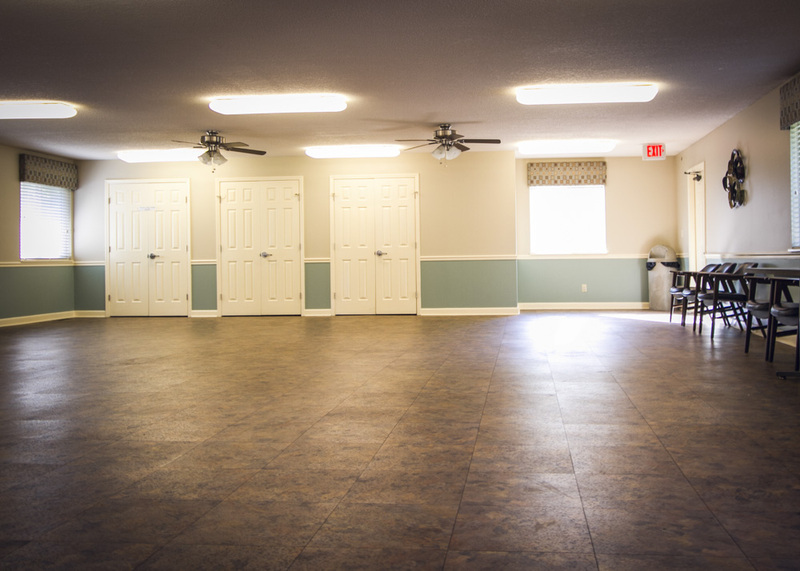 We also provide plenty of banquet tables and chairs to accommodate large groups. 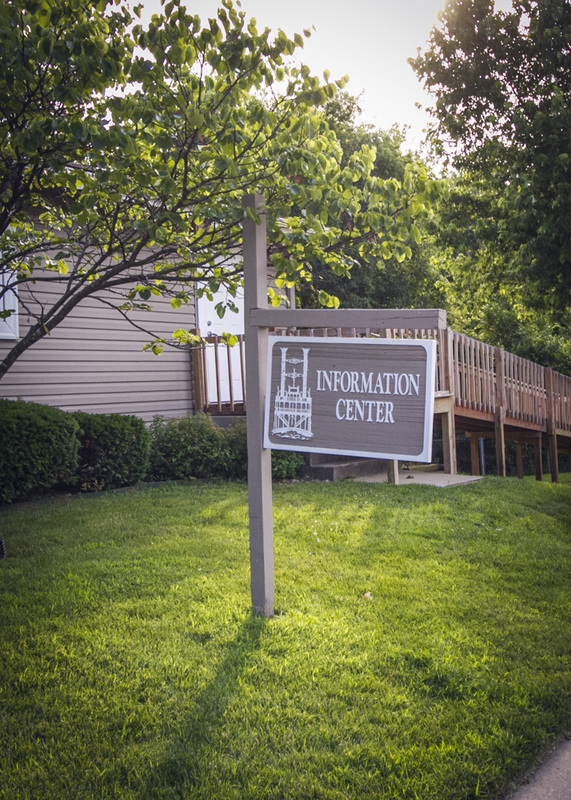 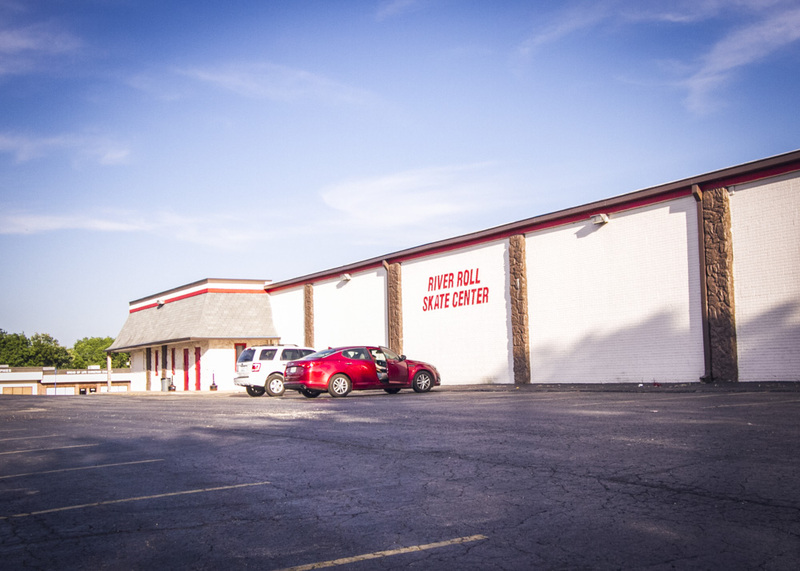 Our members can rent the community center for $40, along with a refundable deposit of $150. 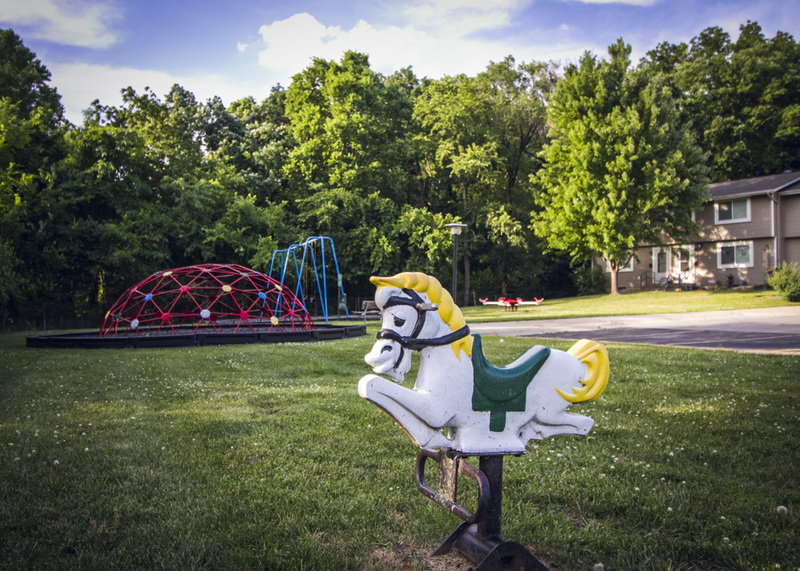 If you are a member and would like reservation information, please contact the office at 816-741-7022.